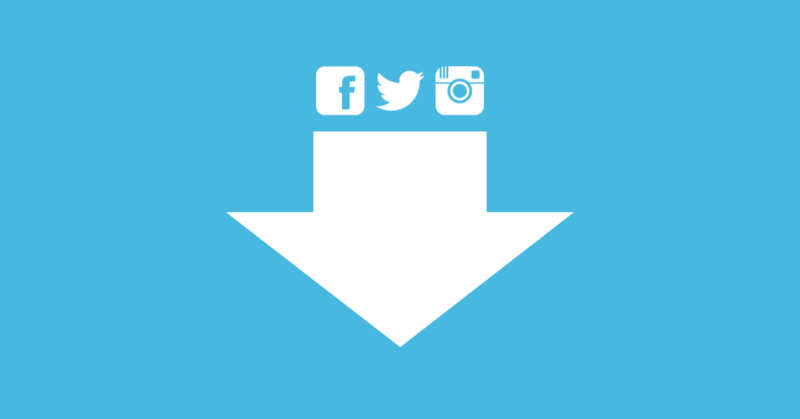 You can download the plugin from the official wordpress repository! UPDATE: recentelly Facebook changed its API (due to the scandal) and now I am working to update it. The Instagram and Twitter importers work correctly. 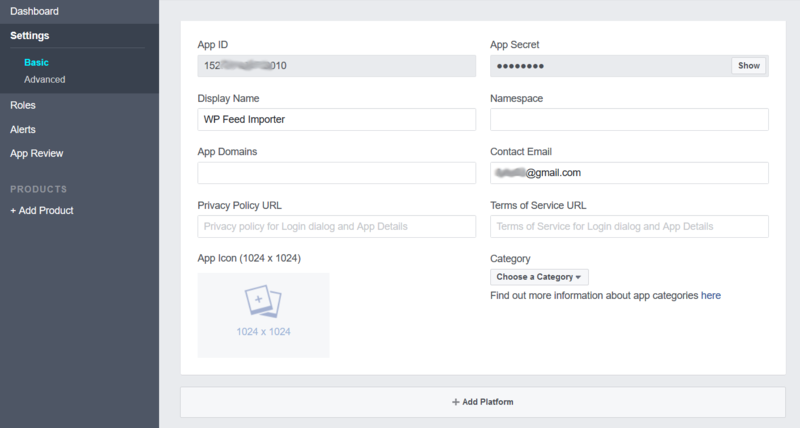 First of all we have to create a Facebook app in order to create an App ID and an App Secret that is required from the importer. 3) Choose a name for your app. 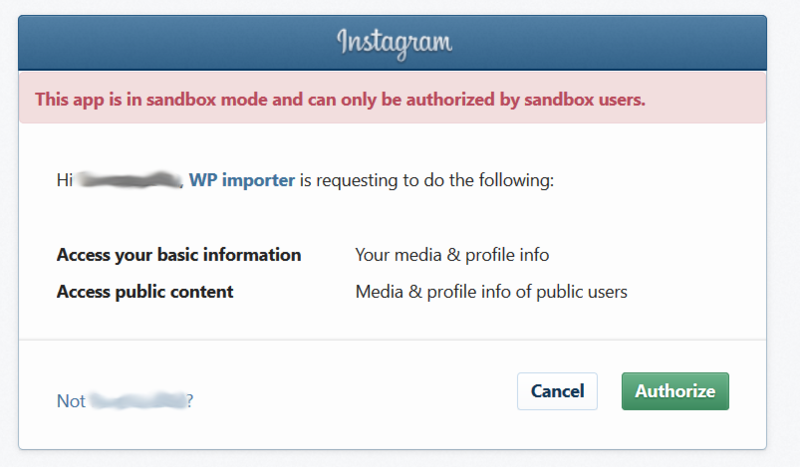 In my case WP Feed Importer And then press Create App ID button. 6) Copy the App ID and App Secret, you will need them for the importer settings. The setup of the Facebook App is completed. Now let’s set up the Facebook account on the WP Social Importer plugin. 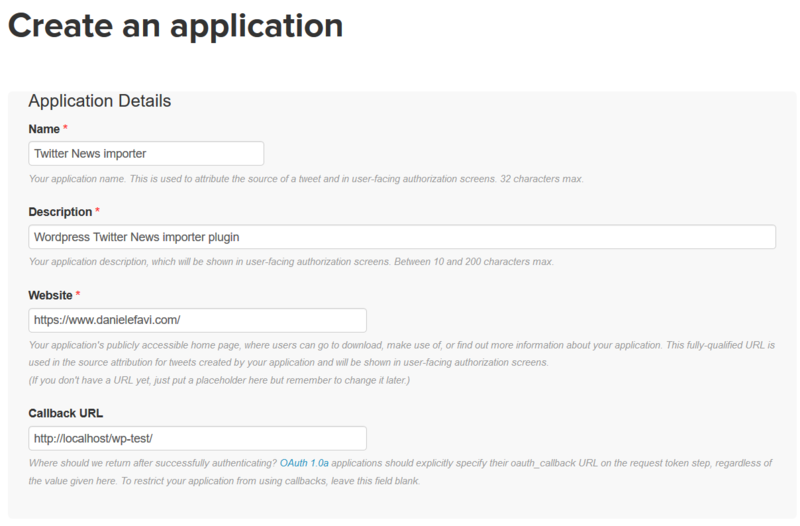 7) Go to your website and login into the wordpress administration. Click on Social Importer on the left menu. 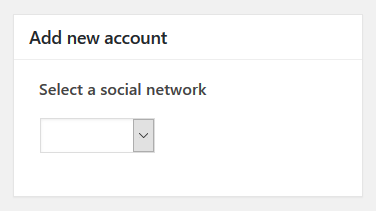 On the importer page you will see a box on the top-right Add new account; in that box in Select a social network type section choose Facebook from the dropdown menu. 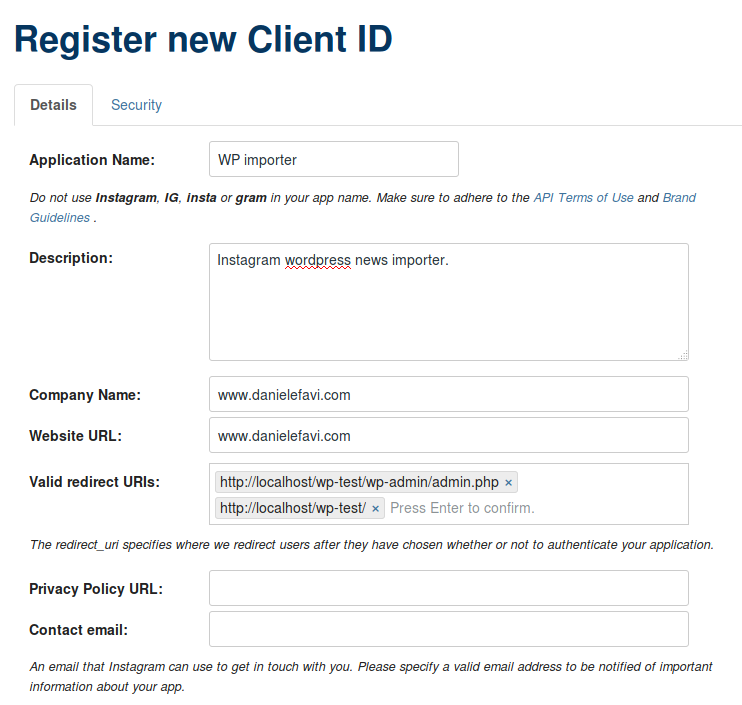 First we have to create an Instagram app in order to create a Client ID and a Client Secret that is required from the importer. 1) Go to https://www.instagram.com/developer/ and click on Manage Clients from the menu on the top. 3) Fill in all the required fields as shown in the picture below. 5) Now your Instagram web app is set! Click on the Manage button of the app you have just created. 6) Now open your website and go to the wordpress administration; then click on the link Social Importer on the left menu. 7) On the importer page you will see the box Add new account on the top-right: there from the Select a social network type section choose Instagram from the dropdown menu. And you are ready to import your Instagram news! First we have to create a Twitter app in order to create the API Key and an API Secret required from the importer. 3) Once saved, open the twitter app you have just created and click the tab Keys and Access Tokens; here you will find the API key and API secret. 4) Now open your website and go to the admin panel. Then go to the Social Network Importer plugin page by clicking the link Social Importer on the left menu. 5) On the importer page you will see the box Add new account on the top-right: there from the Select a social network type section choose Twitter from the dropdown menu.